We recently worked with a local homeowner to install our Origin aluminium bi-fold doors within this beautiful building. Read on to find out more. 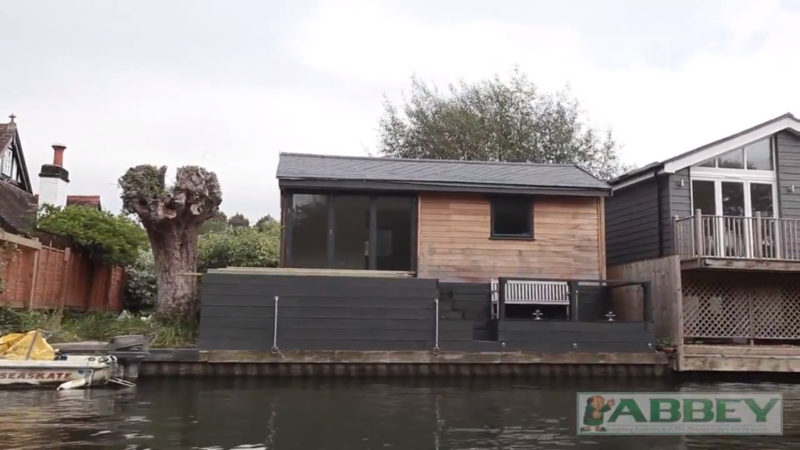 One of our happy customers living in a waterfront property by Henley-On-Thames was looking for ‘the best aluminium bi-fold doors on the market’. From his first interaction with Abbey Windows, this homeowner was delighted with the industry knowledge of our specialist teams. In this case the client was looking for Origin doors based on their sterling reputation, and he was happy to find that all of his immediate questions were answered during his very first phone call to our team. He was then confident in our ability to deliver a quality set of bi-folds. 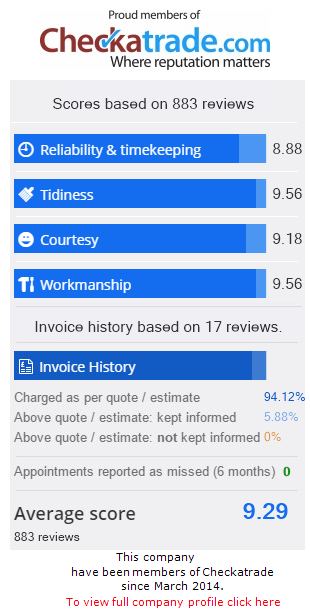 We are proud to be able to deliver the right answer within minutes, no matter the question, when it comes to home improvements. While competing companies may offer a call-back service, we will answer your query right there and then just as we did for this homeowner. When this local property owner described Origin doors as some of the best on the market he wasn’t exaggerating. We have been proudly delivering this incredible product range to customers throughout Henley-On-Thames and the surrounding areas in Berkshire for over 30 years. These bi-fold doors make for a durable addition to any property, and the proximity to water in this build meant that damp-resistance was a must. They also operate at optimum thermal efficiency, successfully counteracting the higher winds that regularly batter waterfront structures. The glamorous choice of corner bi-folding doors also meant that extra care had to be put into the installation process. Smooth running free glide systems allow the product to efficiently move across the track whilst anti-lift technology keeps the framework in place against all odds. This customer took pride in the unique nature of his property, and our professional installation teams acted swiftly and efficiently to complete his project. The slim, lightweight frames allowed for increased sight-lines which were integral for providing the incredible views seen in our videos. We were also happy to help the homeowner to customise his new purchase to match the rest of the property. Once we had located the correct RAL number, we worked with a local builder’s yard to mix the paint into the required colour, which was then easily coated onto the profile. Finally, all of this is backed by an industry-leading 20 year guarantee of quality, a testament to our promise of brilliant bi-fold doors. Overall, this customer was delighted with the advanced weather-seals and durable powder coating that will protect his new purchase for years to come. This beautiful home was a joy to work on, and the addition of our fantastic bi-folding doors helped this customer to fully complement his property. Get in contact with Abbey windows today for a no-nonsense quotation from one of the most experienced teams in the business. If you would like to speak to one of our specialists as soon as possible then we recommend giving our team a call on 0118 956 6866. You can also fill out our online contact form to get a question or request to us in writing. Our professionals would be more than happy to help. For those looking for an immediate quote so that you can get an idea of pricing, head on over to our online quotation tool. This program is specifically designed to deliver an immediate and affordable price, custom-tailored to your exact needs and requirements. Try it out today! Get an instant online price for uPVC double glazing with our easy to use quoting engine.